Some months back, Xiaomi publicly committed to releasing kernel source code within 3 months after a device’s release. For the most part, they’ve managed to keep that promise as most Xiaomi phones’ kernel source code was released on time, allowing for custom development to progress greatly on these devices. 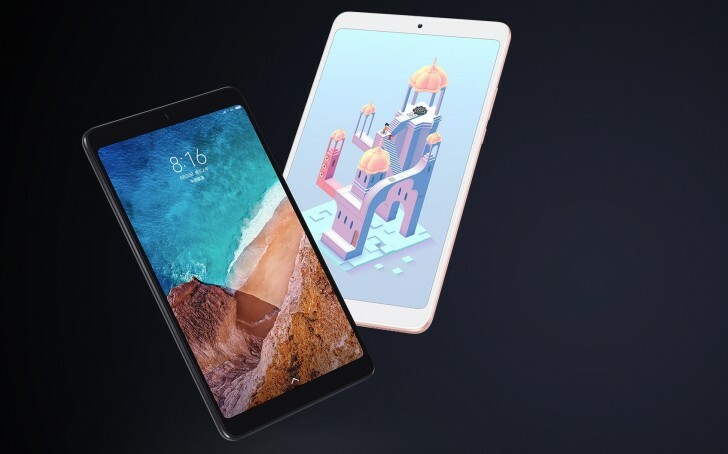 But there has been one notable exception: the Xiaomi Mi Pad 4. The Mi Pad 4 was released in June, around 5 months ago, and Xiaomi didn’t release its kernel source code inside that 3-month promised timeframe. Luckily for users of the Xiaomi Mi Pad 4 looking forward to modding their devices, the kernel source code has finally been released for this device. Kernel sources make more stable custom kernels and AOSP ROMs possible. If you’re a developer who has looked forward to this release for a while, check it out at Xiaomi’s official GitHub repository. As for users, keep an eye out on the forums for exciting projects that will surely arise for your device.